Locals and visitors to our website will doubtless be aware of the sterling work of the Longcot 800, formerly the Friends of St Mary’s. The Committee’s aim has been to raise funds for the modification of St Mary’s so that it could not only remain an iconic and venerable place of worship but also provide a community hall which would serve Longcot for generations to come. Keith Reid reports that they have now received approval to build a toilet, kitchen and other modifications to St Mary’s Church Longcot, vital for its enhanced community role. Thanks to Longcot 800’s work, The Friends of St Mary’s, and from the generous donations in memory of past Longcot residents, they have funds of almost £23,000. The old Longcot Community Room fund has a similar balance, so the campaign has a healthy start, of nearly £45,000. However, funds are now needed to see the project through a series of planned steps, starting with Phase 1A. This will provide a gallery, kitchen and toilet which should cost about £88,000. Improving the bell tower in Phase 1B will help make it part of the community space and will need a further £14,000. Other phases are planned which will require a further £200,000, and these will include the rewiring of the church, the installation of a community IT, system, repairing the church path and all the various works which go with such an undertaking. Longcot 800 are therefore starting a fund raising campaign to raise between £43,000 and £200,000, which will include grant requests to organisations like the National Lottery, many of which will only contribute to the projects of registered charities. Longcot 800 is not a registered charity, but the old Longcot Community Room Trust was set up as a charitable trust and still exists. They would like to change its rules to allow it to become the Longcot Community Trust (or some similar name). This will allow Longcot 800 funds to be transferred to the renamed charity account. A Board of Trustees will be needed, involving perhaps 4 trustees, a treasurer and a chairman. Any volunteers as trustees should contact Keith Reid as shown below. The work done will depend on how much money can be raised and, while we may get some significant grants, small donations will be needed from a variety of sources. If anyone has ideas which could help in the fund raising campaign or would like to be part of the fund raising team, please contact Keith Reid as shown below. Longcot 800 wants to start work in some 15 months, and any help or ideas you can give will be welcomed by Keith and The Committee. 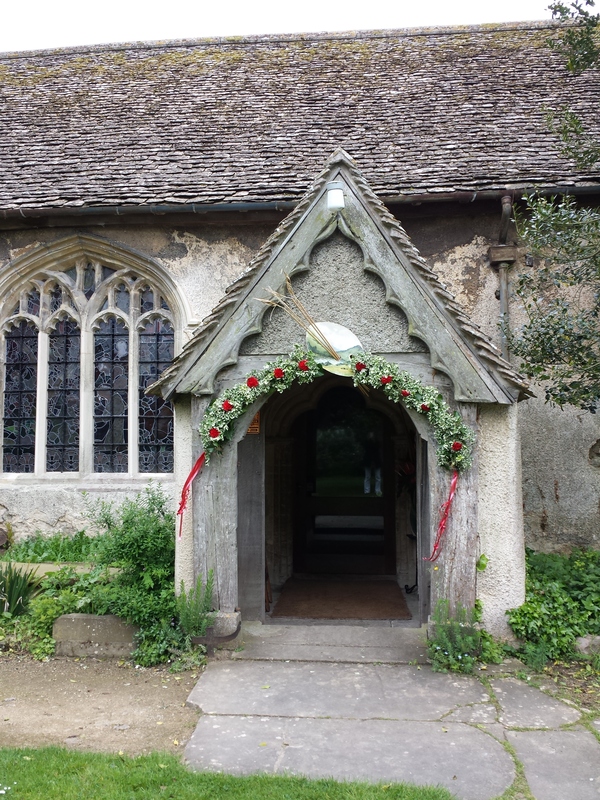 This entry was posted in Local News, St Mary's, Uncategorized and tagged Charity, Church, Community, Faringdon, Fundraising, Longcot, Swindon. Bookmark the permalink.